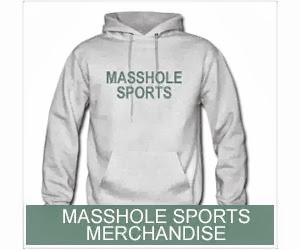 Masshole Sports: Congrats, Big Papi! 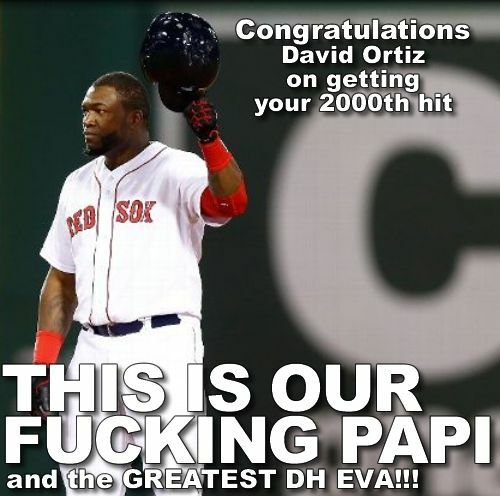 It is an honor and a privileged to get to watch David Ortiz play, it really is. When he retires, he will be known as the greatest designated hitter to ever have played the game and we can say that he was ours...and that is wicked pissa.